Showing 196 - 210 of 211 articles tagged "Bravo"
"He is going to say he was kidding — no. “Only one person can mediate this!” The Bravo star tweeted in response to today’s “First Lady" spat. West Palm Beach, Fort Lauderdale and Boca Raton are being considered. 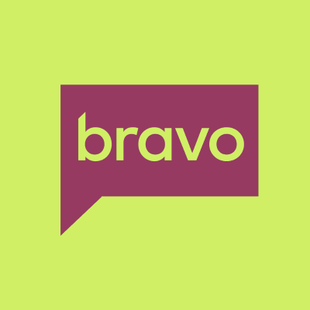 After filming a few scenes last week with NeNe Leakes, the Bravo show decided to make her a part-time “housewife. Producers of All That Glitters are now looking for a new home for their series about the magazine editor frenemies. Lawrence revealed to Jimmy Fallon that she regularly texts Andy Cohen, offering Real Housewives production advice. Why were Real Housewives of New York stars so nice to each other at their reunion? Is this a new Trump era way of dealing with each other?.